I have just the exit strategy that doesn't involve plane tickets or automobiles. 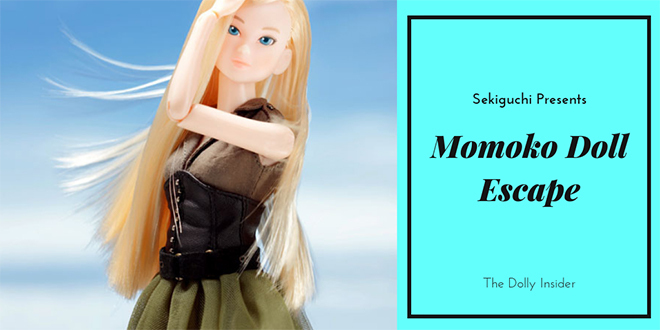 November 2018 Sekiguchi is releasing Momoko Doll Escape, a girl who will whisk you away to another dimension. Spread the wings of steel; cut through the clouds, the storm is far below. I protect myself. I do so to protect you. 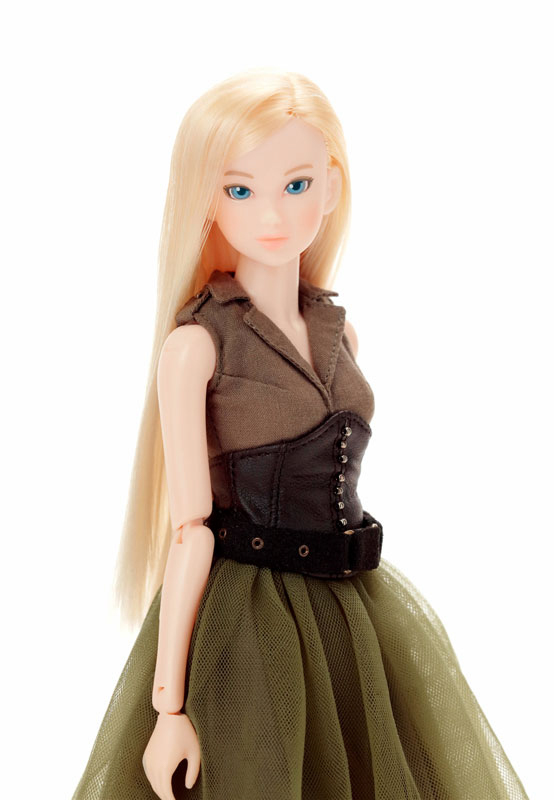 Is it just me or does this Momoko look different? Her face looks realistic, she's stunning! Did Escape convince you to go on a journey with her or are you perfectly happy where you are now? She is quite lovely. I pre-ordered her already. I was surprised she didn’t sell out as quickly at HS as I thought. 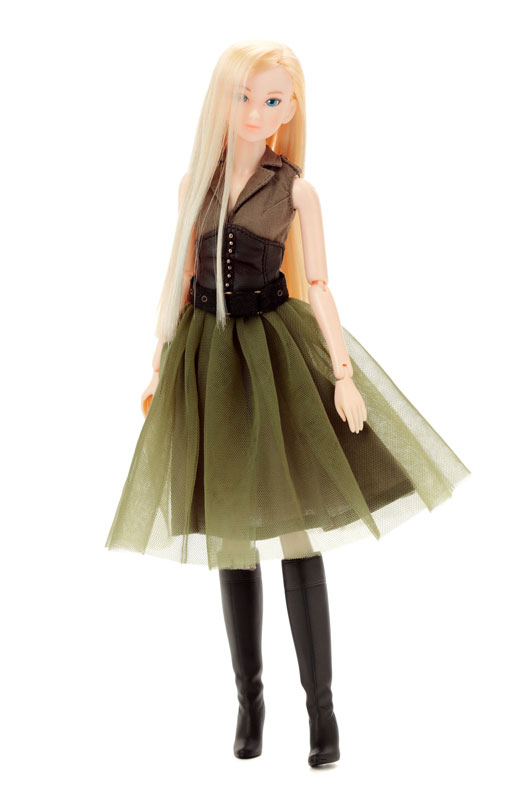 I ordered her as soon as she appeared on their site and saw her. My husband says she looks like Peter Pan. Maybe it’s the photos of her in the clouds! I do have to agree with you. Her face seems different. 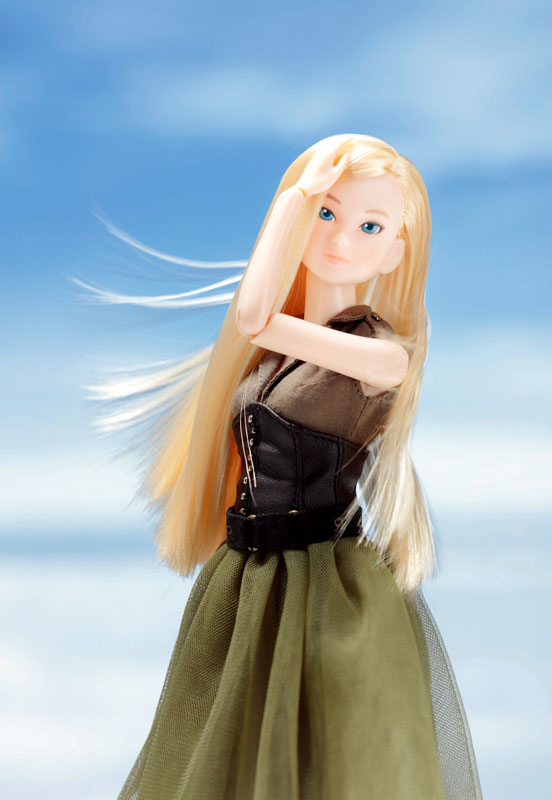 Plus I don’t yet own a Momoko with such vivid blue eyes. The photographer did a great job capturing her free-spirit personality. I never would’ve thought of Peter Pan before, but now I can see the resemblance. Thanks for taking the time to chat about Momoko Doll Escape Flight. I know, what’s up with all these lovely dolls towards the end of the year? It’s making it challenging to decide on who to bring home and who to admire from afar. 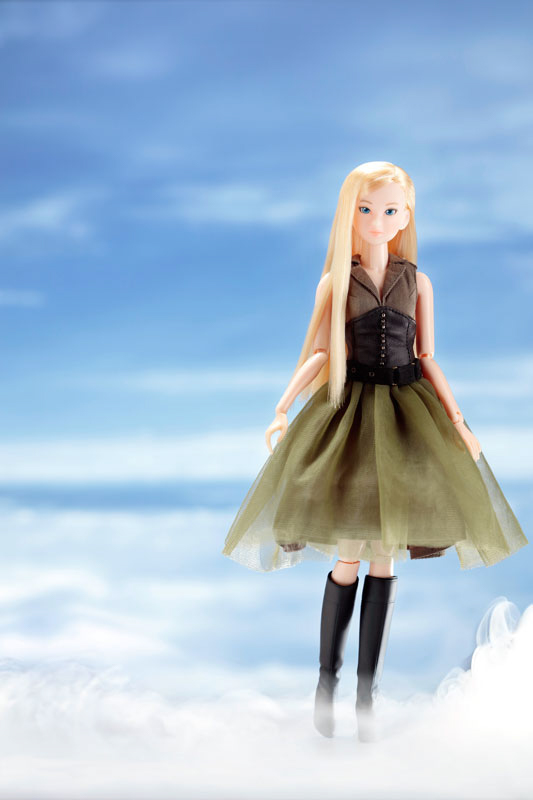 Thanks for taking the time to chat with us about Momoko Doll Escape Flight.